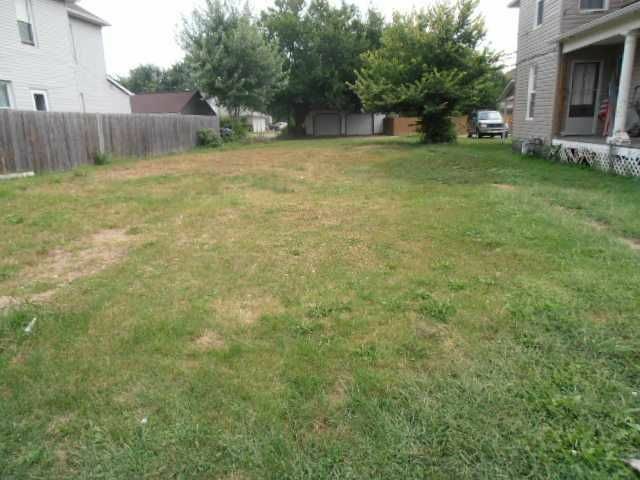 Great city building lot with all city utilities. Duplex allowed. Agent owned.